— This is Part 6 of Load Impact’s Velocity NY Preview Series. Load Impact is chatting with some of the cutting-edge developers and executives who will be speaking at Velocity NY Oct. 12-14. If you're not yet familiar with HTTP/2, it's the updated version of HTTP — which is the protocol that delivers us websites over the Internet. Simply put, HTTP/2 was designed to help websites load faster by opening a bigger line of communication between the sites and servers. Check out this great article from Engadget for a little more background. — This is Part 3 of Load Impact’s Velocity NY Preview Series. Load Impact is chatting with some of the cutting-edge developers and executives who will be speaking at Velocity NY Oct. 12-14. When it comes to your website, app, API, SaaS product or infrastructure, a minor problem can turn into a major crisis very quickly, and that can hurt your reputation with customers and cost you time and money. That’s why Blackrock 3 Partners, a team made up of firefighters and technology professionals, are coming to Velocity NY to teach you the finer points of incident management. In their tutorial, Incident Management for DevOps, Rob Schnepp, Ron Vidal and Chris Hawley will demonstrate the parallels between putting out a five-alarm fire in an apartment building and responding to a data breach. Blackrock 3 uses terms like “Peacetime vs. Wartime” communication and operations, “war games in production” and other phrases traditionally used by the military. That’s not because a crashed server is equivalent to a person being seriously injured in battle, but it’s because handling adverse conditions is a skill that can be learned, practiced and fine-tuned. In order to do that, Blackrock 3 often goes to their “war games in production” strategy with their clients, which can be surprising to some. After an incident has been controlled and resolved, Blackrock 3 puts a heavy focus on thorough after action reviews — commonly known by many as “post mortems.” Emergency services even have a structured plan for post mortems, too, which is another practice Blackrock 3 is bringing to its partners. Blackrock 3 suggests striving for honest, blame-free after action reviews that analyze people’s thought process and logic during a crisis and how future training can improve responses moving forward. 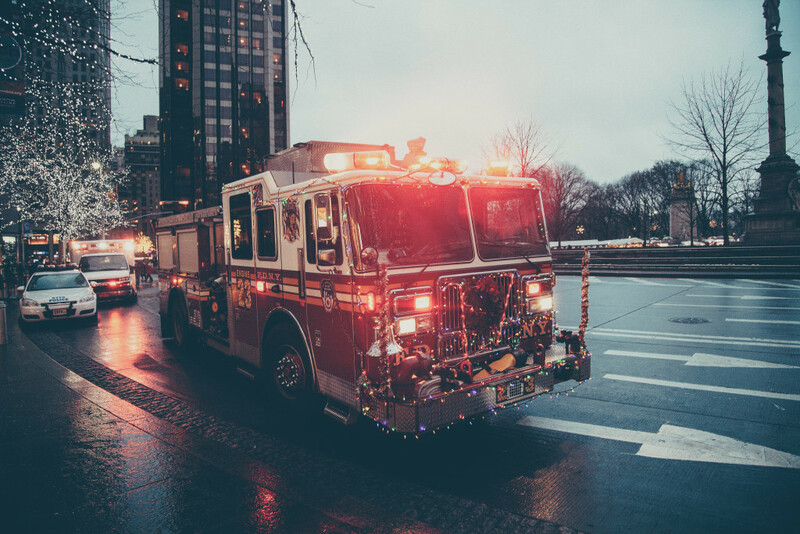 While people normally wouldn’t think the fire department or other emergency services has much in common with technology companies on the surface, Schnepp and Vidal said startup founders, CTOs and everyone they’ve worked with “gets it” from the beginning. The team’s vast experience responding to a wide range of catastrophic events not only led them to forming Blackrock 3, but they recently authored the book, Incident Management for Operations, published by O’Reilly Media. — Attend Blackrock 3 Partners’ tutorial and much more at Velocity NY. Use this coupon code — RAGNAR20 — for 20 percent off your pass. CLICK HERE TO REGISTER.